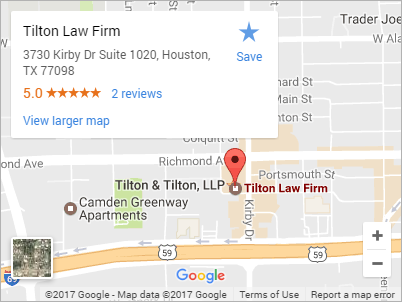 Houston Family Law Divorce Attorneys – Get a free consultation with an aggressive divorce lawyer in Houston, Bradley W. Tilton II – ready to solve your family law issues. Learn More Call for a free consultation today! 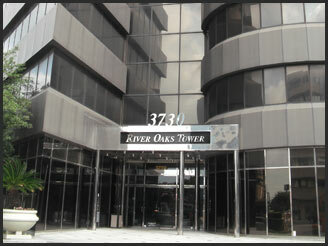 You come first with aggressive Houston-based divorce lawyer Bradley Tilton. He listens to what you have to say and works with you to find the best strategy to ensure that your needs are met and your rights are protected. As a divorce lawyer, Brad Tilton is not interested in unnecessary paperwork, lengthy litigation; argument for the purpose of increasing fees; or expediting your case without covering all the bases. What he is interested in is providing you with necessary information, as to the law and the evidence, so that you can make a logical path in deciding the future of your case. Brad's a good lawyer who helped me in my divorce case. He was quick to get my divorce finished and it was quick and painless. I have referred numerous friends to him and they all have good things to say. I gladley refer this lawyer. Brad and his firm got me out of a tough situation. He was able to come to a resolution with the other attorney in an enforcement issue that was fair. He was pretty straight forward with my case and gave me reasonable expectations. I would recommend him to anyone in need of a family lawyer. Helped me in my divorce case that was pretty ugly. He was able to get me my visitation when my wife was refusing to let me see my kids. Took a very stressful situation and made it bearable. Thanks Brad!!! New Divorce Forms from the Texas Supreme Court.